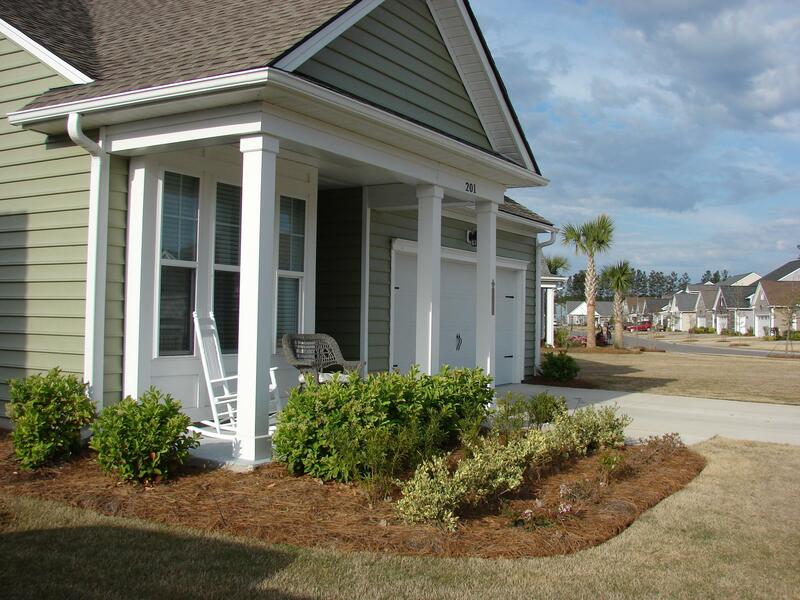 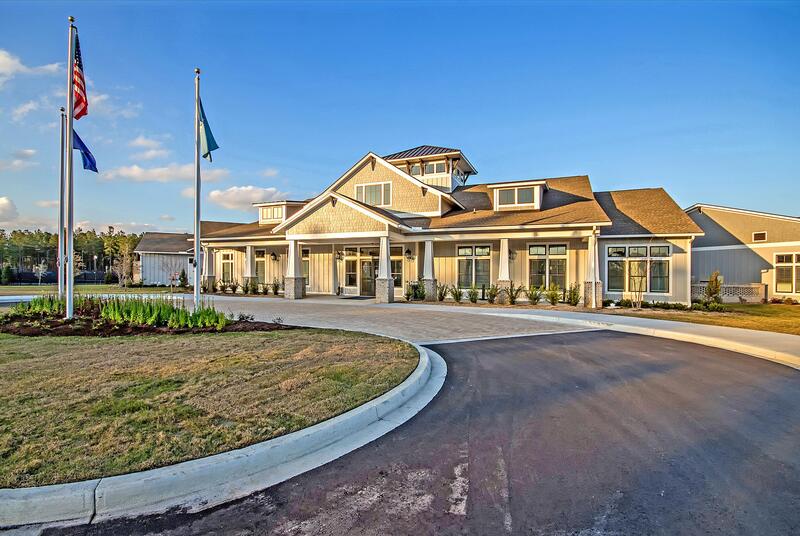 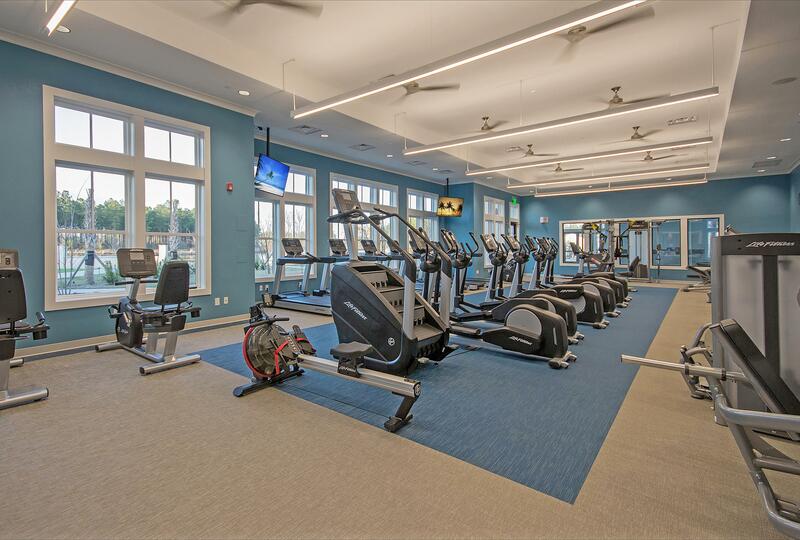 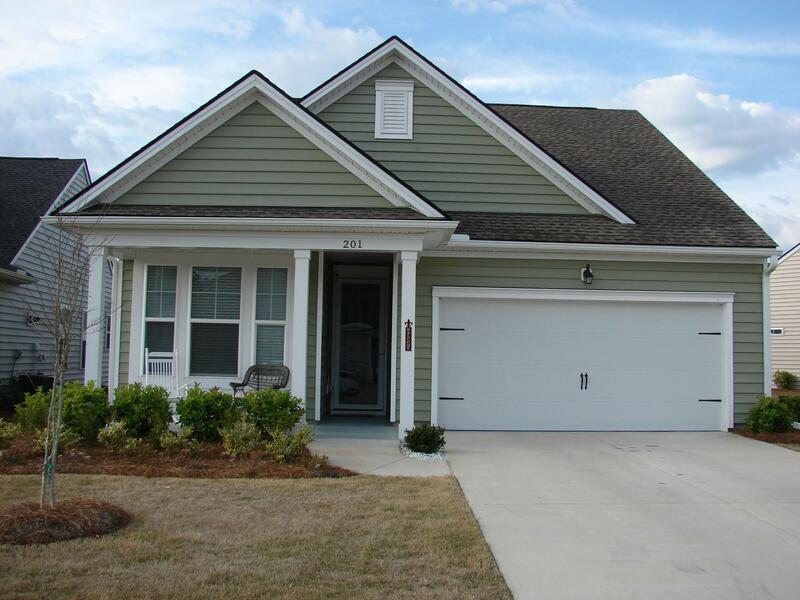 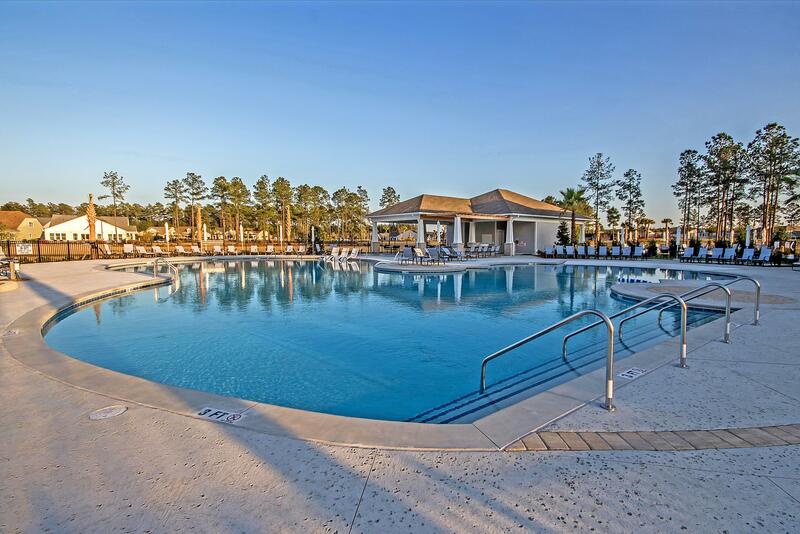 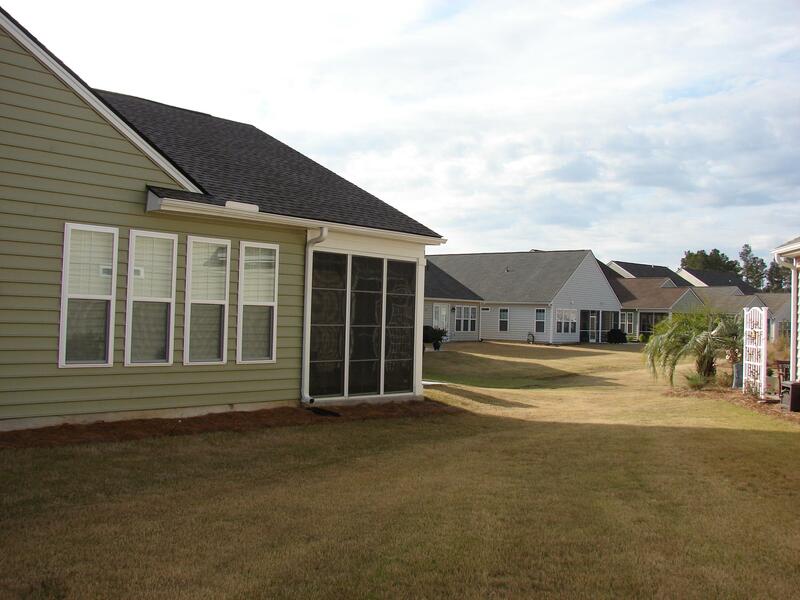 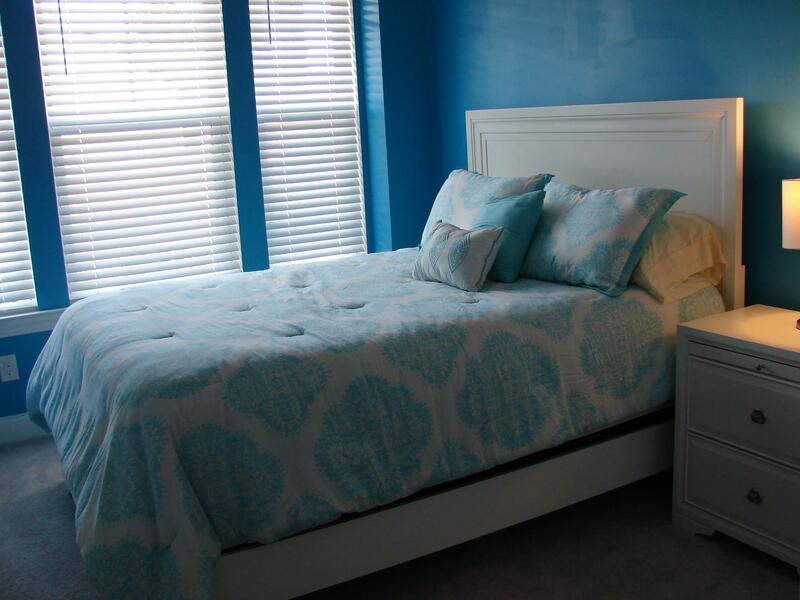 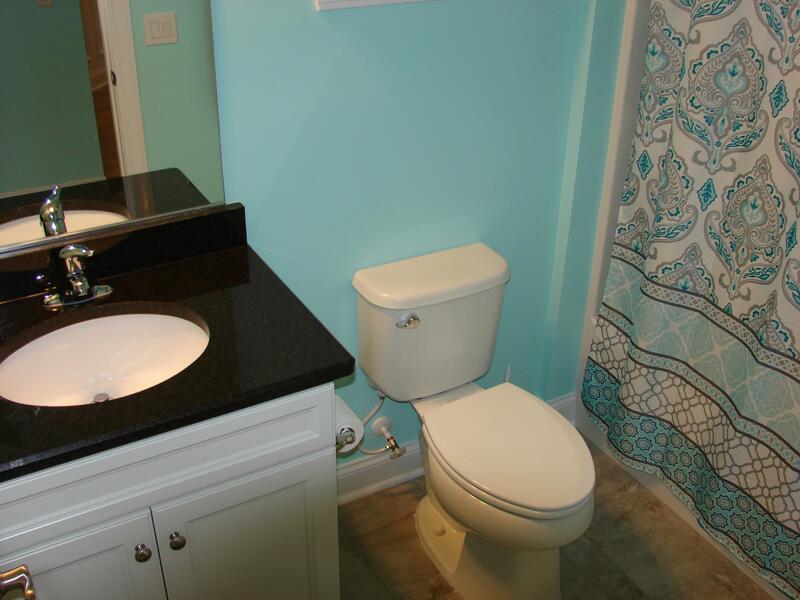 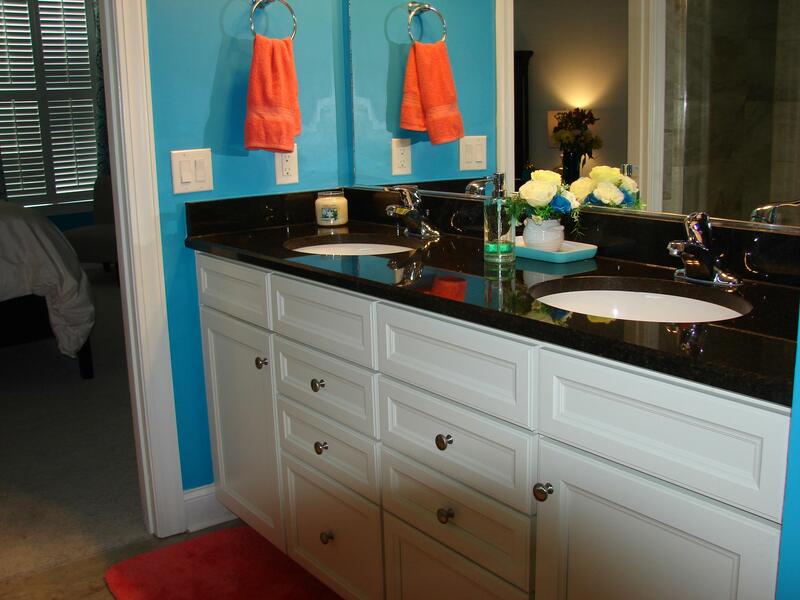 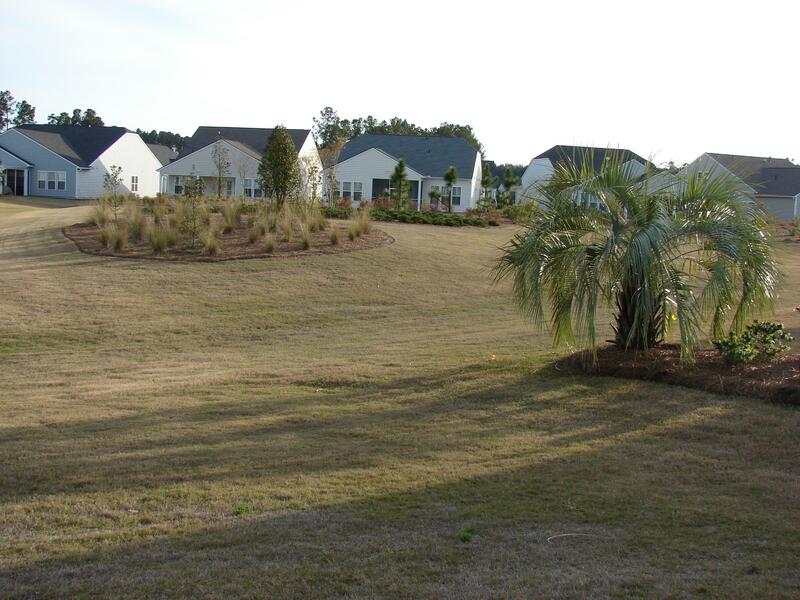 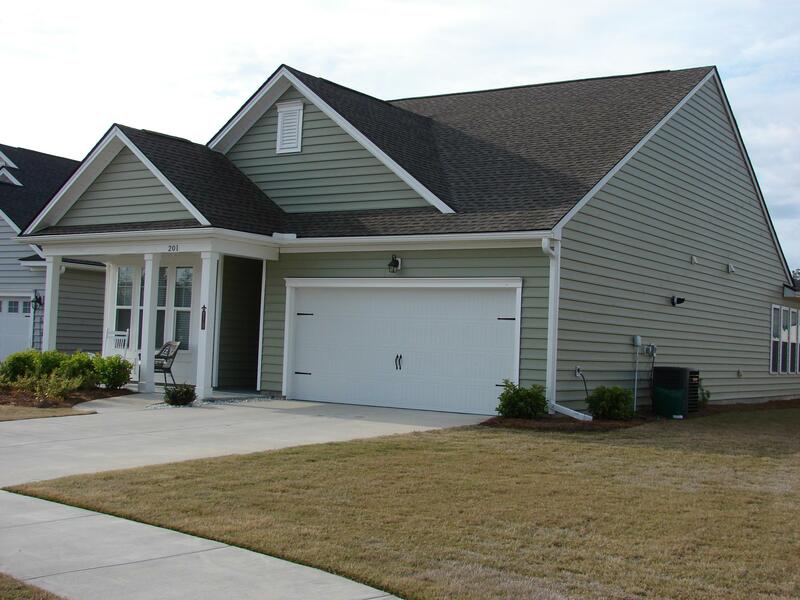 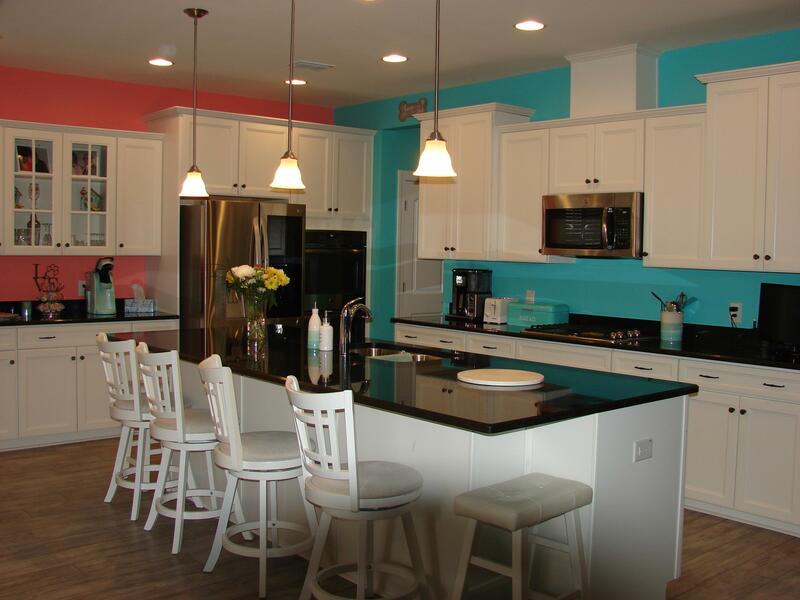 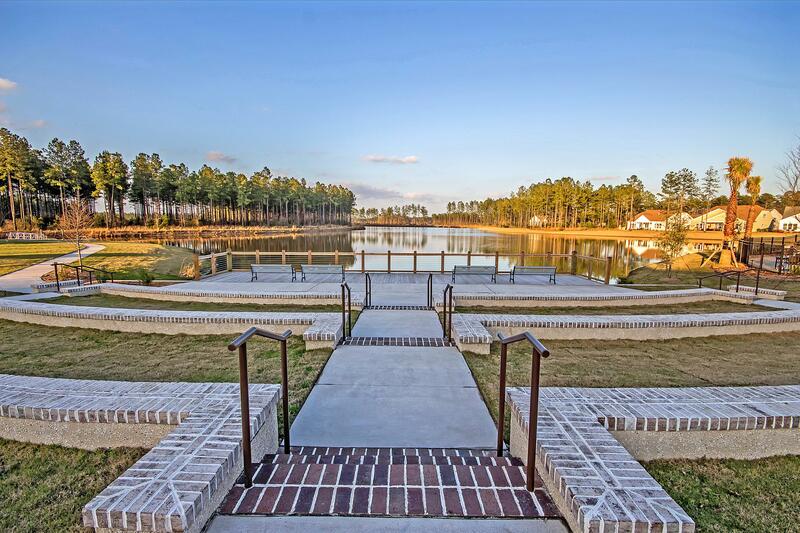 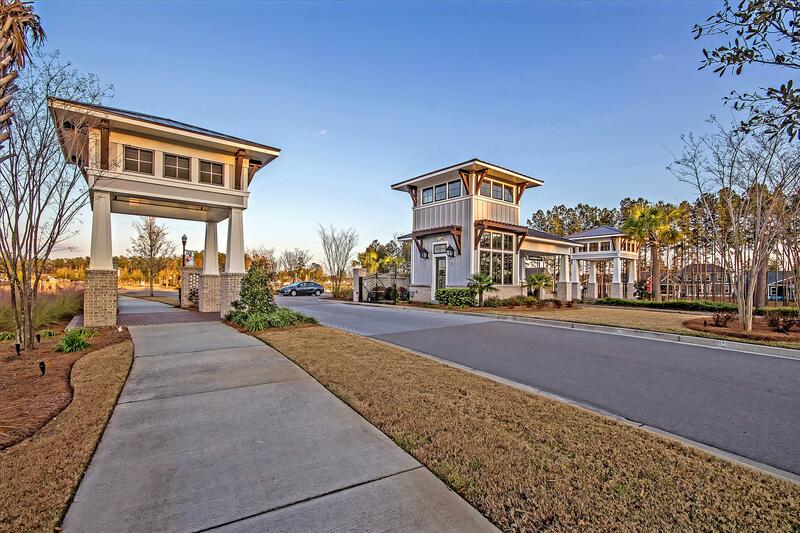 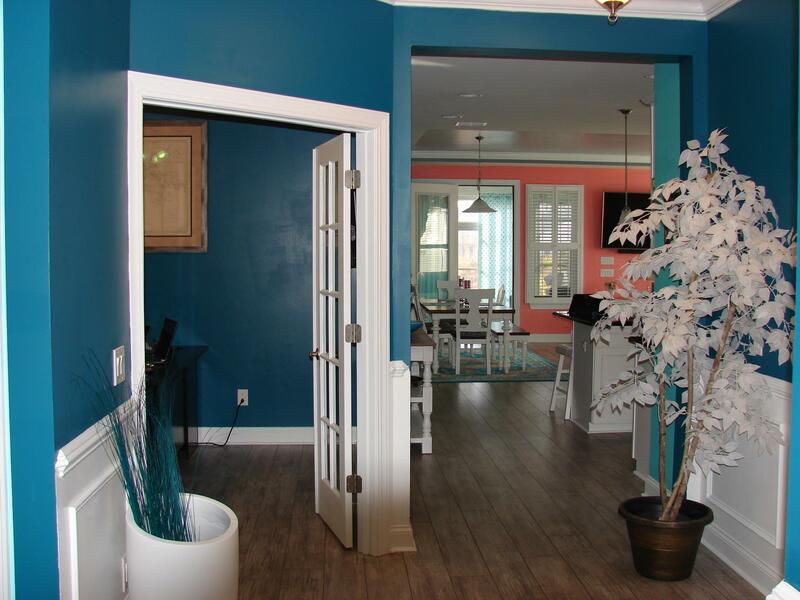 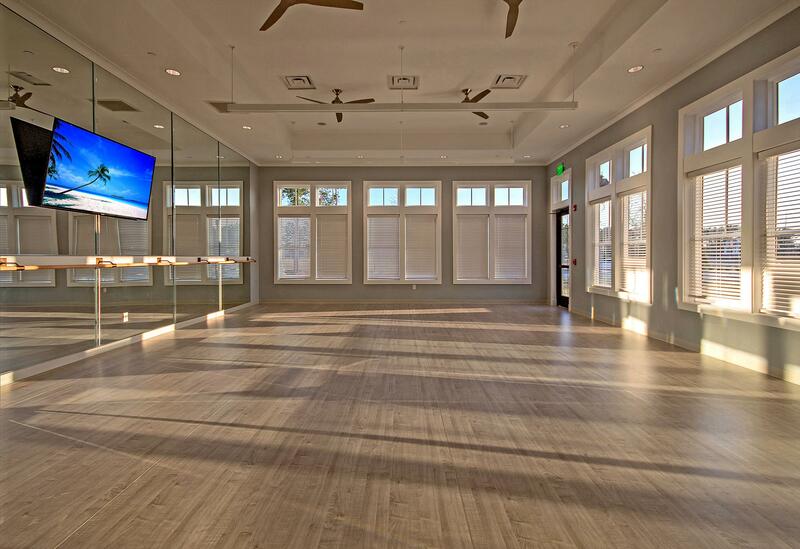 Remarks: Almost A Brand-new Home In Charleston/summerville Premier Active Adult Community. 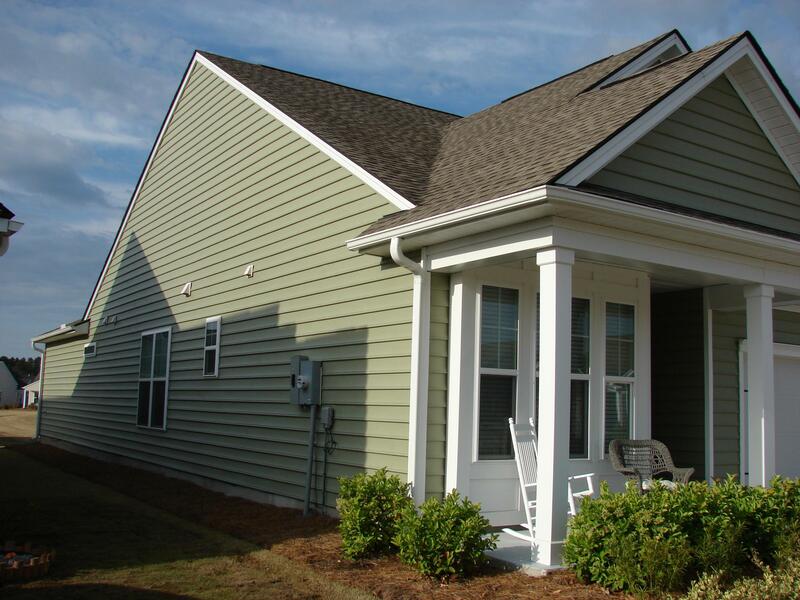 This Open Donegal Floor-plan Features 2 Bedrooms 2 Baths With An Office/den, All Season Porch And Is Loaded With Builder Upgrades. 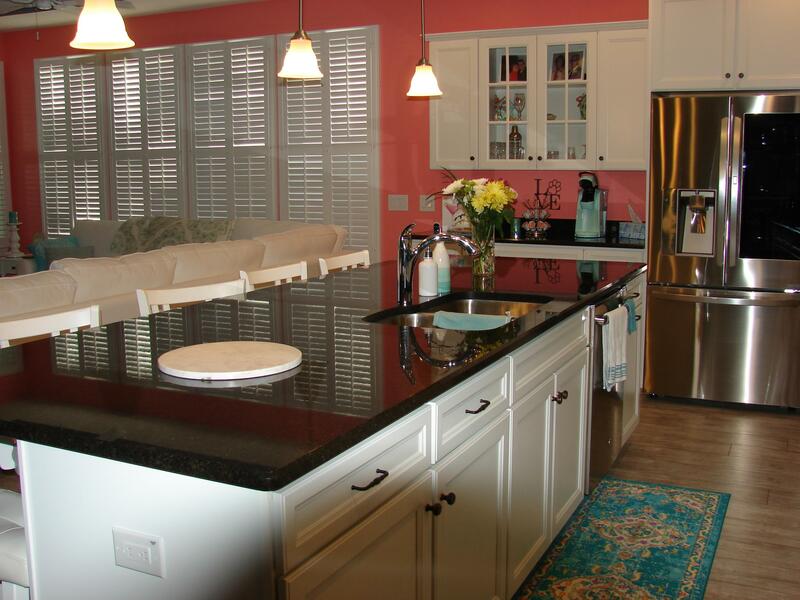 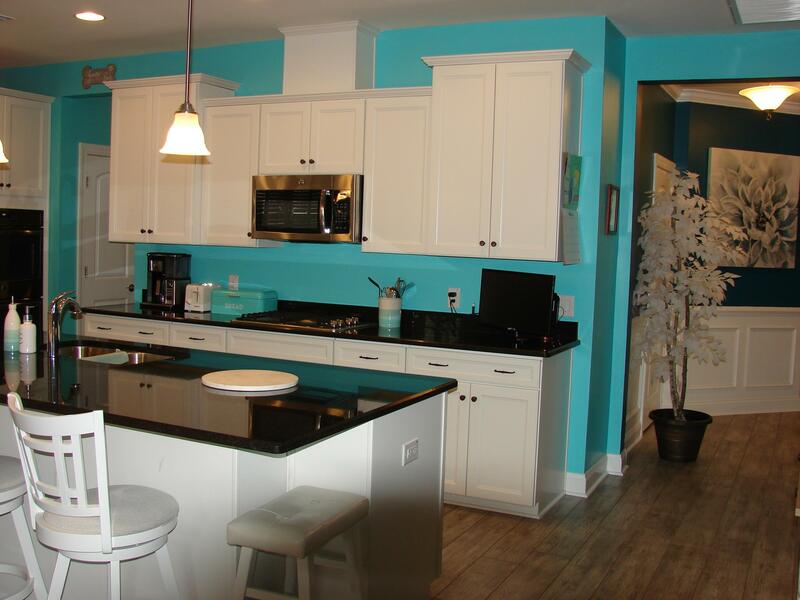 Gourmet Kitchen Is Equipped With Granite Countertops, Gas Cook Top, Built In Microwave And Double Ovens. 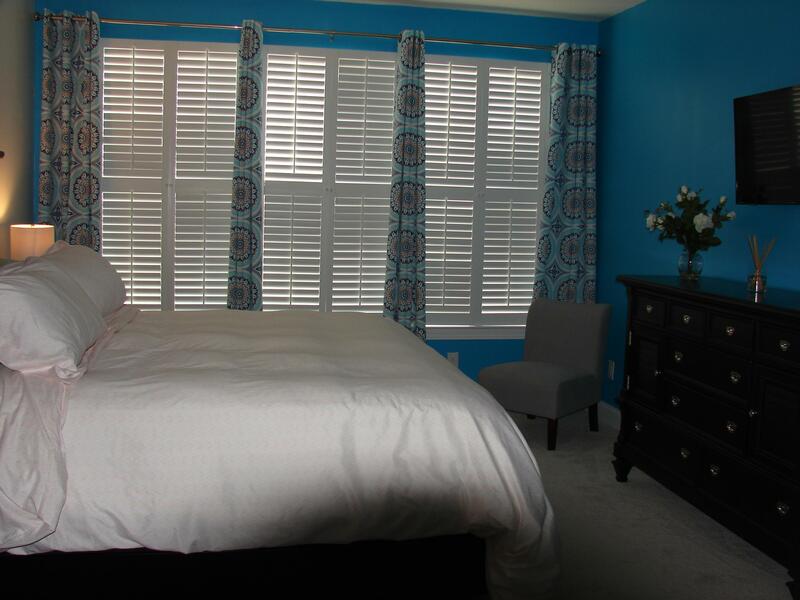 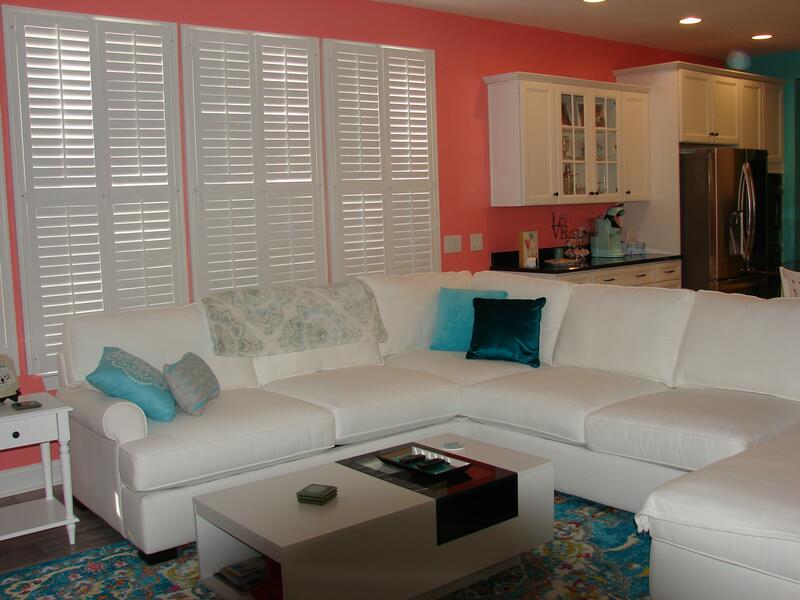 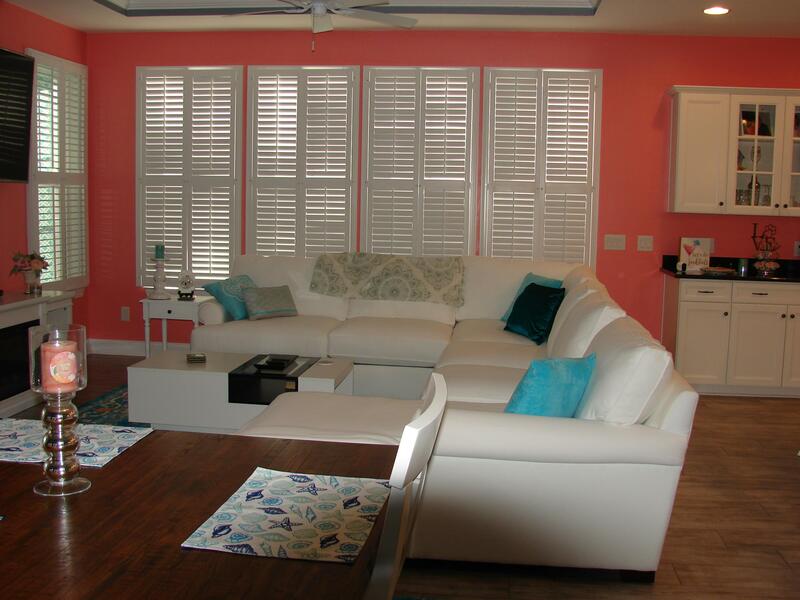 Plantation Shutters On Most Of The Window. 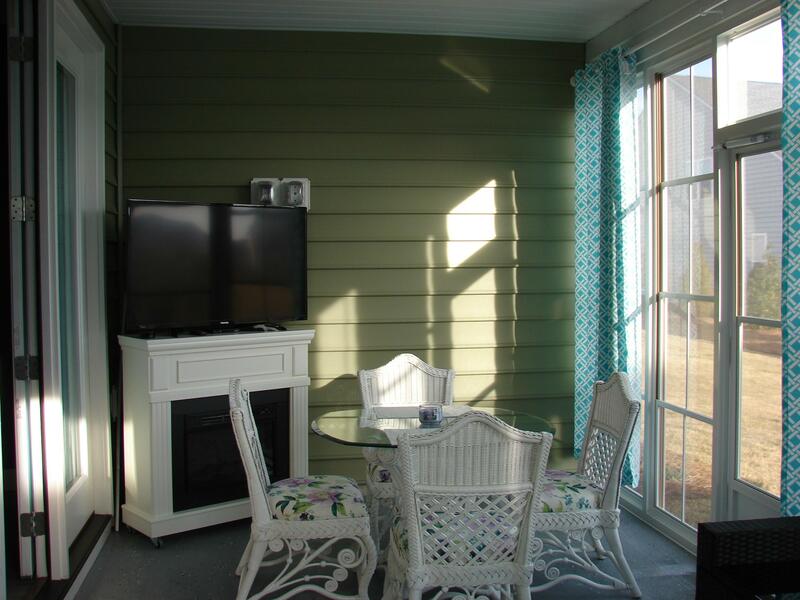 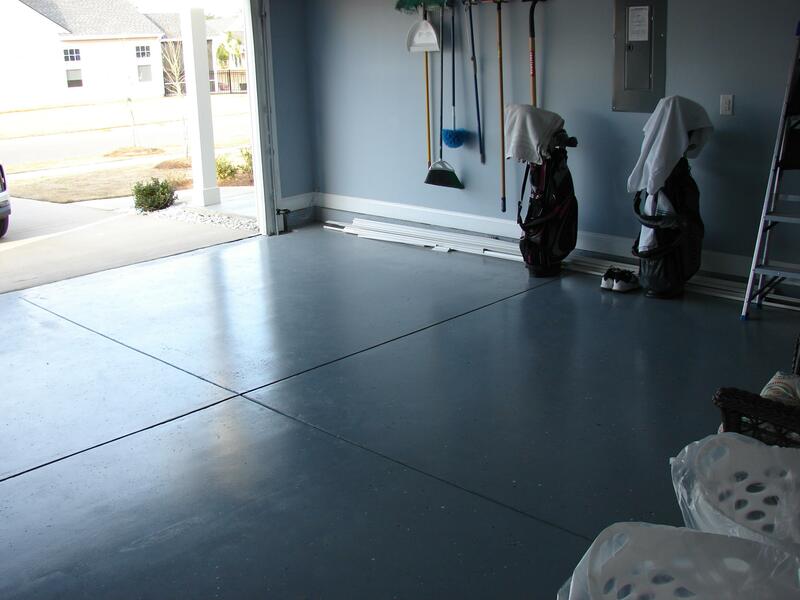 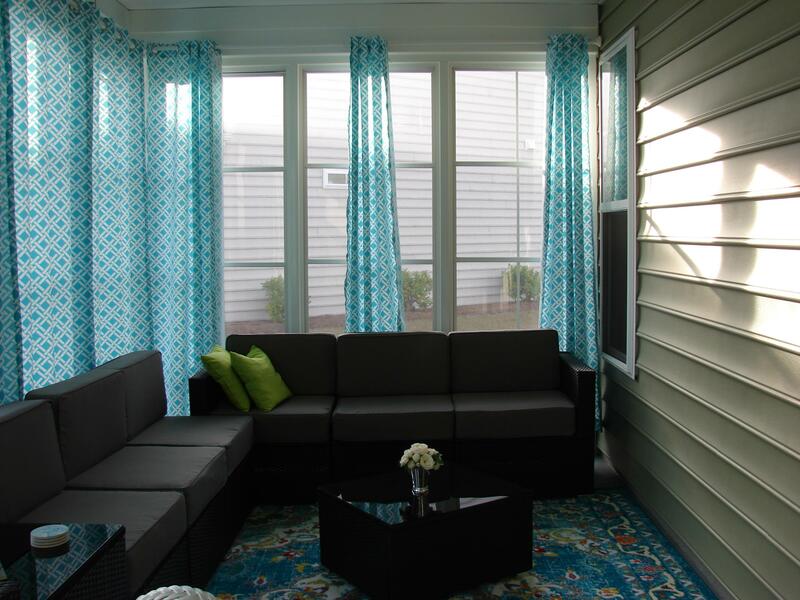 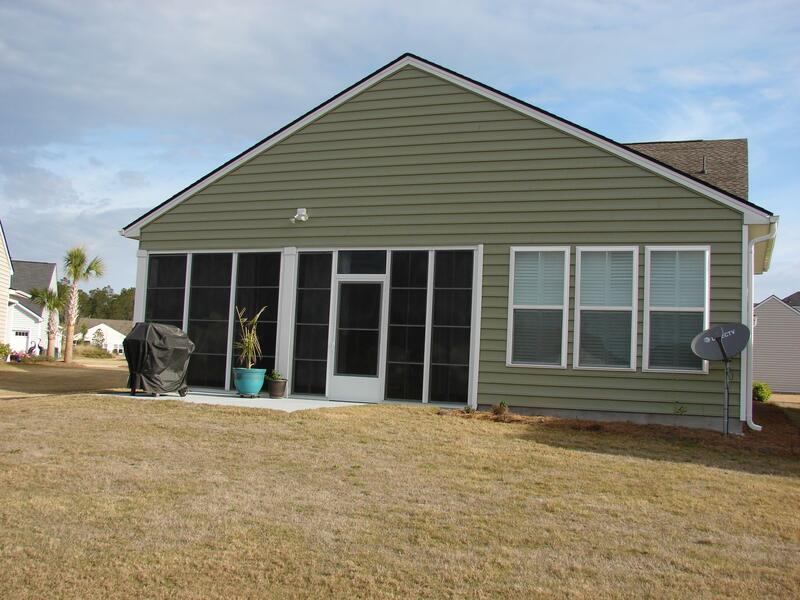 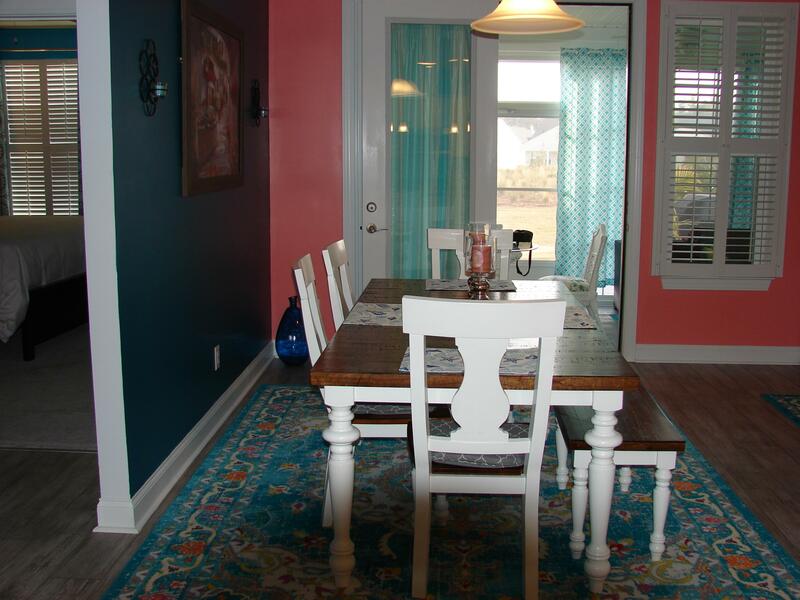 Step Out On The All Season Porch To An Unusually Large Open Yard Area With A Beautiful View. 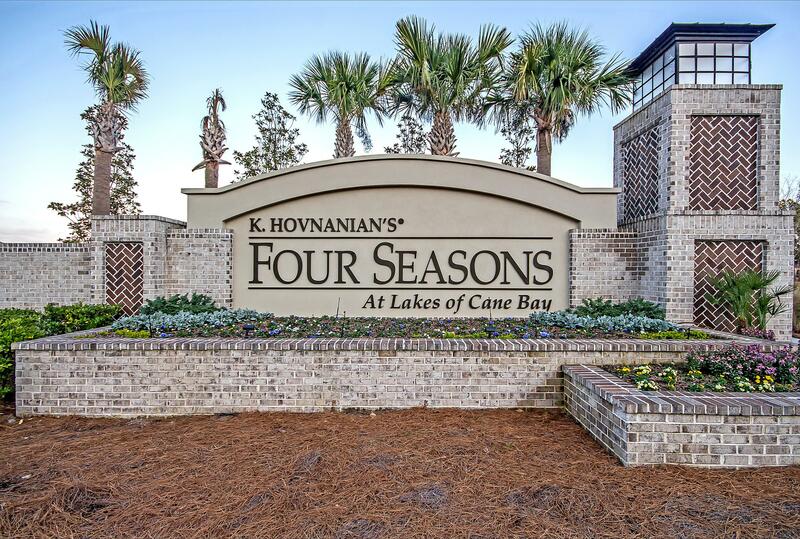 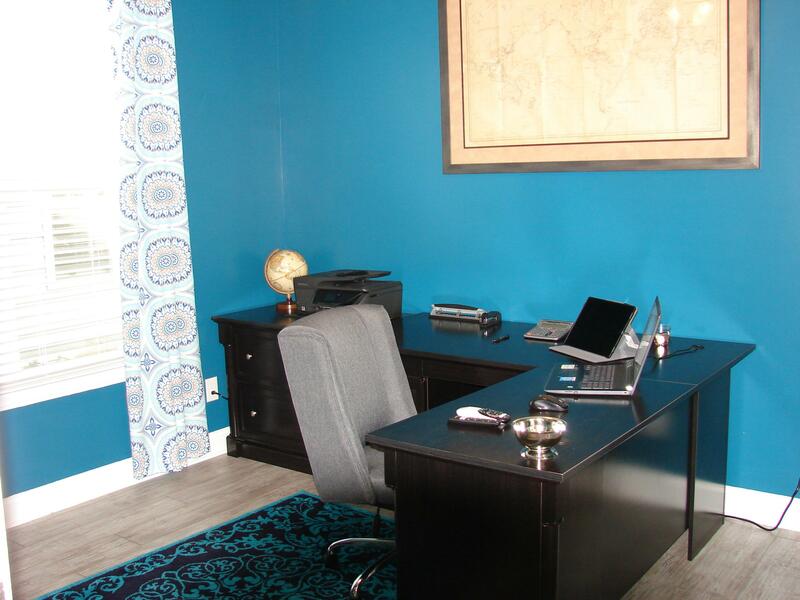 Hoa Covers The 23,000 Sq. 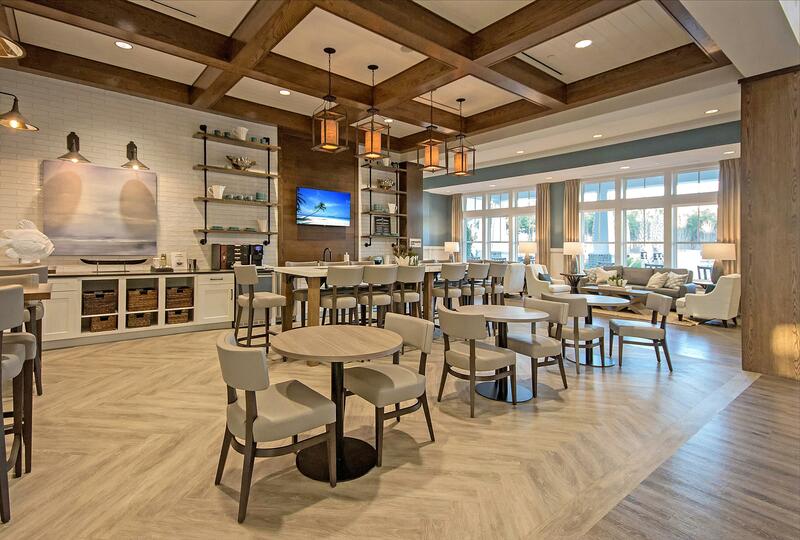 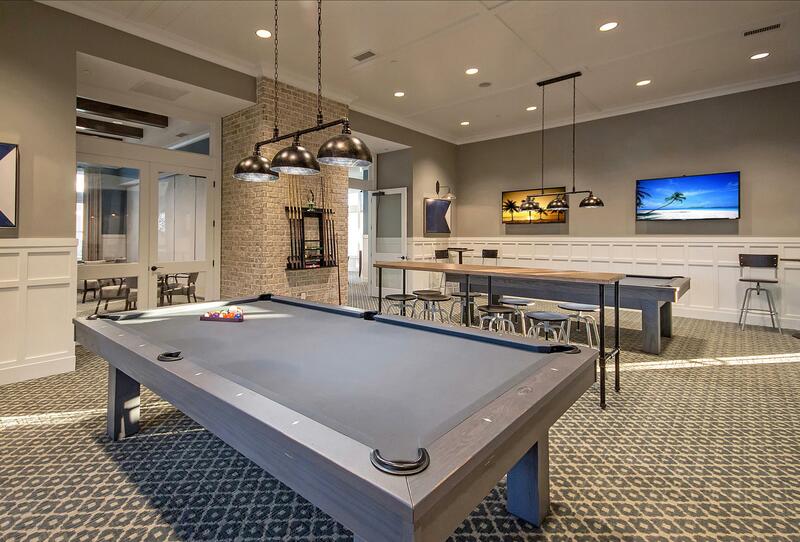 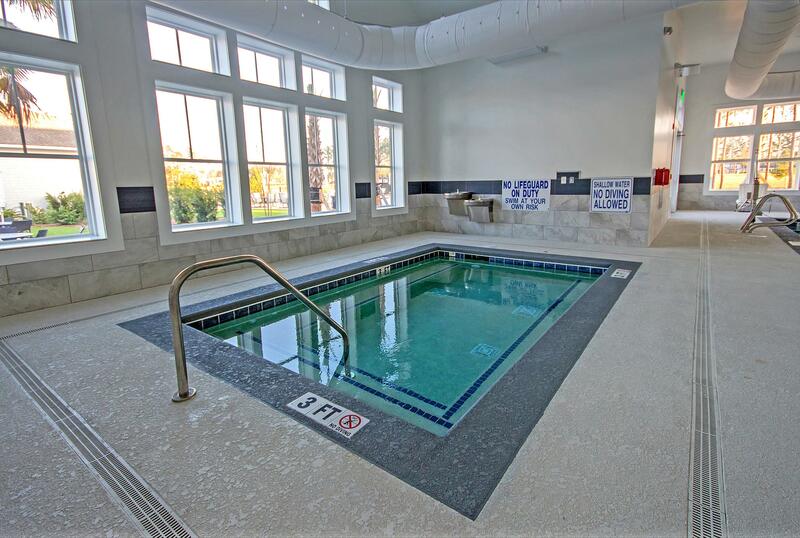 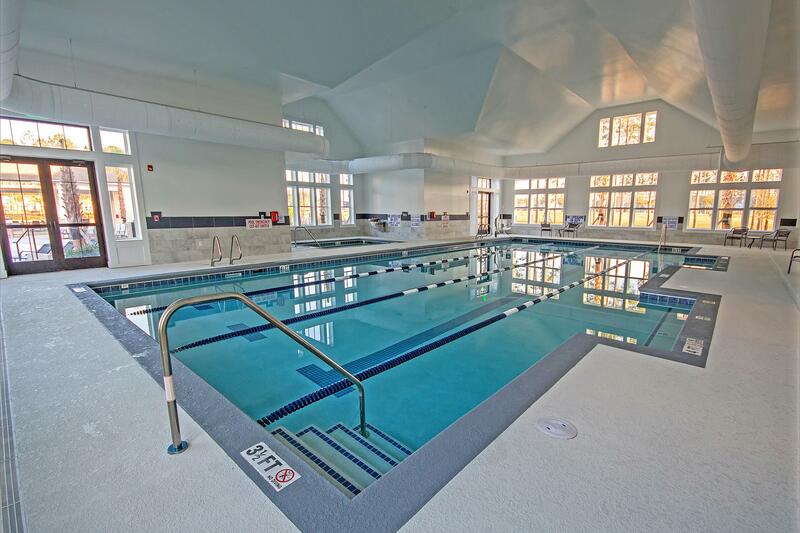 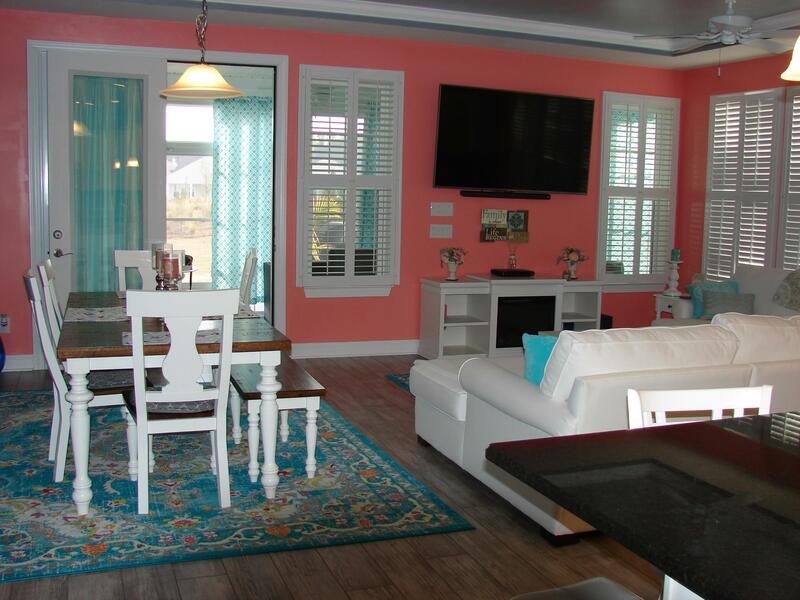 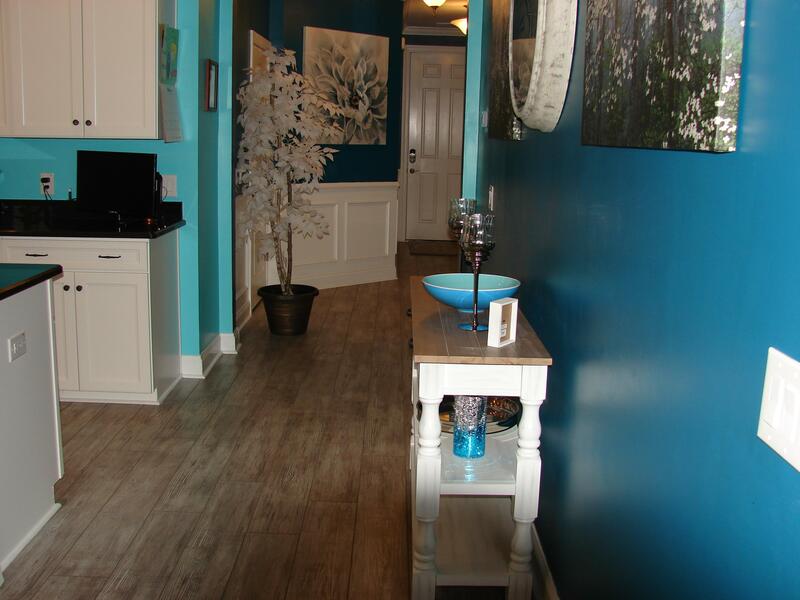 Feet Club House That Includes One Indoor Salt Water Pool, 2 Outdoor Salt Water Pools, Activities Galore, 24-hour Gate Security, Lawn Maintenance, Common Area And Fishing/kayaking Lake.